A mix of Wifi-enabled buses and mobile computer labs has hit America’s streets. Some of these vehicles act simply as roving Internet hot spots. Others ferry educational software, coding and robotics workshops to city parks, churches and youth groups serving communities in danger of being left behind. But the demand is huge, and technology on wheels isn’t cheap. How far can the movement go? Start with the basics. Broadband Internet is the lifeblood of education technology, but tens of millions of American students don’t have access to it, either in school or in their homes. More than 90 percent of households with six-figure incomes had broadband, according to 2013 Census Bureau figures, compared to 47 percent of households earning below $25,000. In response, public libraries across the country have turned their bookmobiles into Wifi beacons. 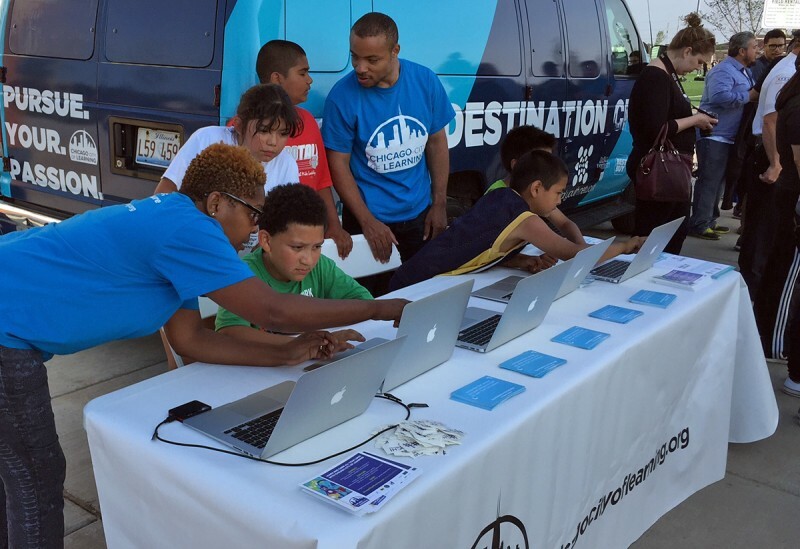 In Kokomo, Indiana, the bookmobile beams out free Internet in low-income neighborhoods. In Providence, the bookmobile lends out 4G mobile hotspots to patrons. In Washington, D.C., a city initiative called Connect.DC converted a bookmobile into a Mobile Tech Lab that community groups can summon for free Wifi and computer access. The San Francisco Public Library also left the books behind last spring and launched Techmobile, a computer lab and Wifi hotspot with instructors on board, to offer lessons in basic computing applications, block-based coding, Lego Robotics and 3-D printing. Several school districts have tried a similar approach with Wifi on school buses. 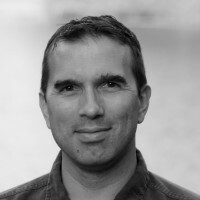 Mobile Internet vendors such as Singlepoint, Mushroom Networks, Cradlepoint, and Alcatel-Lucent report a rising interest in school bus Wifi, which typically costs about $1000 per bus upfront, plus monthly data fees. But adoption is slow, in part because federal e-rate subsidies for educational Internet can’t be used for buses or other off-campus applications. Oddly enough, bookmobiles are eligible for e-rate, because they’re considered a mini branch of the library. It’s one thing to hear statistics about the digital divide. It’s another to see the problem unfold before your eyes, as it did for the leaders of Chicago’s “City of Learning” initiative. Last spring, they mapped out the thousands of after-school activities available for local students at libraries, museums, parks and youth clubs. So, Eshleman and her colleagues rented a van they christened “Destination Chicago.” With the help of the mayor’s office and donations from Best Buy, they plugged in a Wifi hotspot, and loaded the van with Macbooks, a printer, a projector and trained digital “mentors” to help kids learn block-based coding, video game design and other computational skills. Destination Chicago went on a whistle-stop tour of summer camps, libraries and churches. On Mondays, it roamed wherever it was requested, setting up its computer workstations under tents as a digital outpost in street festivals and parks. 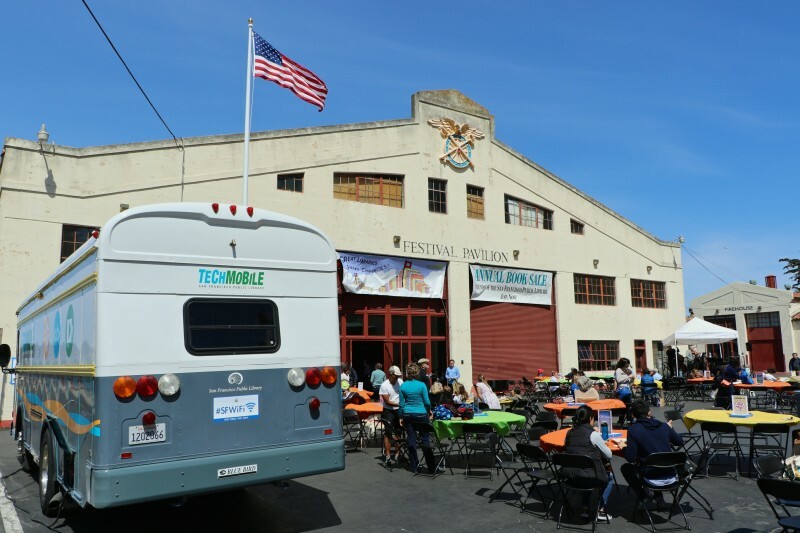 The San Francisco Public Library’s Techmobile, with a computer lab, Wifi and instructors on board, travels to underserved neighborhoods to offer lessons in basic computing applications, block-based coding, Lego Robotics and 3-D printing. Pyfrom used her pension to get the Brilliant Bus launched in 2011. Since then, the bus has been supported by Kickstarter campaigns and larger contributions that followed high-profile awards from the likes of CNN, Oprah Winfrey and Microsoft, which featured the Brilliant Bus in a 2015 Super Bowl ad. Last summer, the bus ferried student coders to the #YesWeCode hackathon in New Orleans, stopping for student events in four states along the way. Early next year, New Jersey-based Kidz Hub Media Network will send “junior broadcasters” to both cover the bus and go onboard for digital media training. Meanwhile, students from Philadelphia’s STEMnasium Learning Academy, an afterschool program for science, math, engineering and coding, are making a Brilliant Bus mobile app that will hook students into learning activities and events even when they’re not on board.